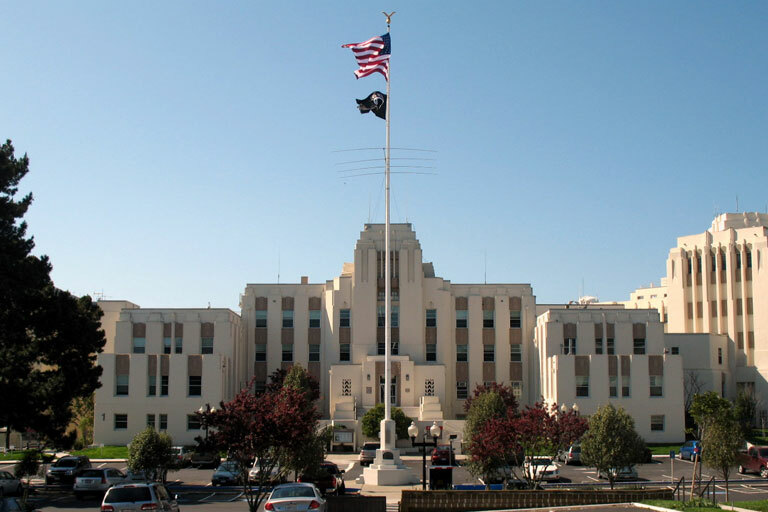 The Division of Hospital Medicine (DHM) is a national leader in clinical care, education, and research. 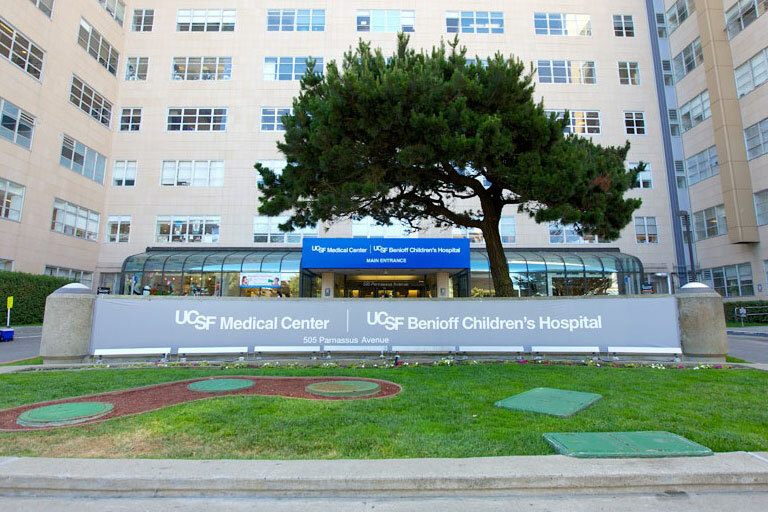 Hospitalists care for inpatients on the general medicine service at UCSF Medical Center, as well as on the Goldman medical service, medical consult service (and at Mission Bay), neurosurgery comanagement service, heme-bmt hospitalist service, advanced heart failure hospitalist service, procedure service, and nighttime medical service. 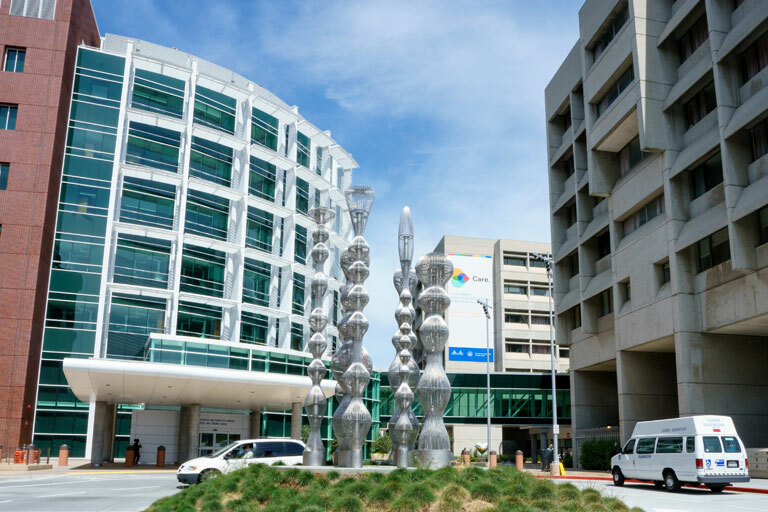 The Medical Service at St. Mary’s Medical Center is our newest clinical service, caring for patients admitted through both the UCSF Medical Center and St. Mary’s Emergency Departments, as well as direct admissions from referring clinics. In addition to their clinical work, the Division of Hospital Medicine focuses on excellence in teaching, research, and quality improvement. Over the past few years, articles describing the Division have appeared in virtually every major medical publication, along with the New York Times, the LA Times, and the Washington Post. Our faculty have also been featured on CNN and NPR.